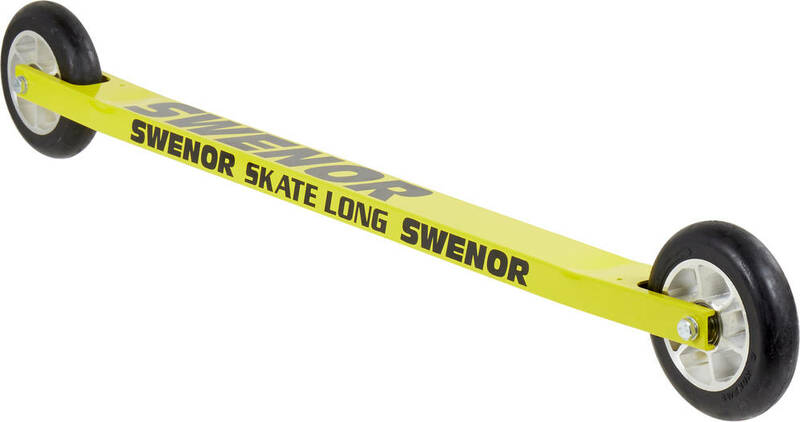 The Swenor Skate Long is a very good entry model but also a good choice for competitions roller skiers looking for a responsive setup. The aluminum frame makes it very light-weight and stable. Particularly heavier skaters would benefit from the hard and stiff frame. 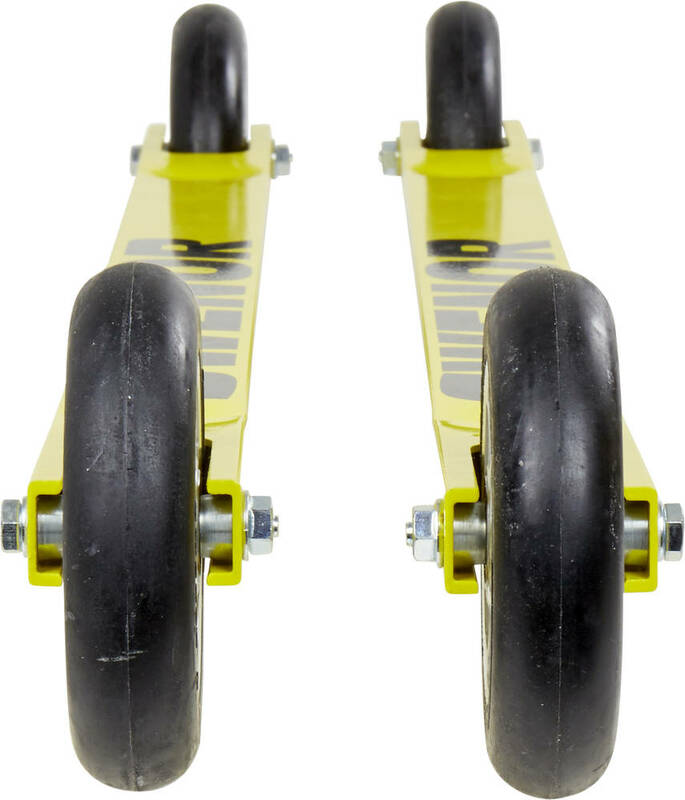 Because of a longer wheelbase the Swenor Skate Long provides perfect and stable rolling on straights and in curves the Swenor Skate Long offers very nice handling aswell.